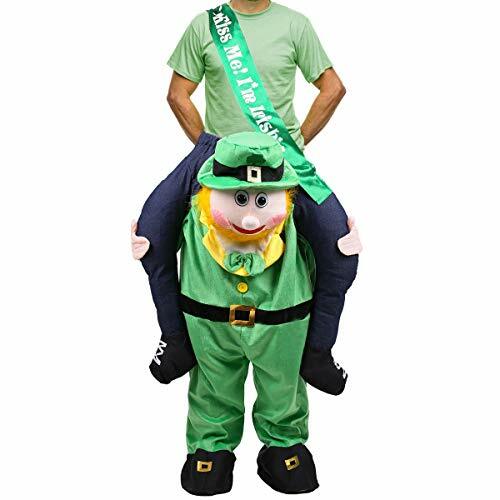 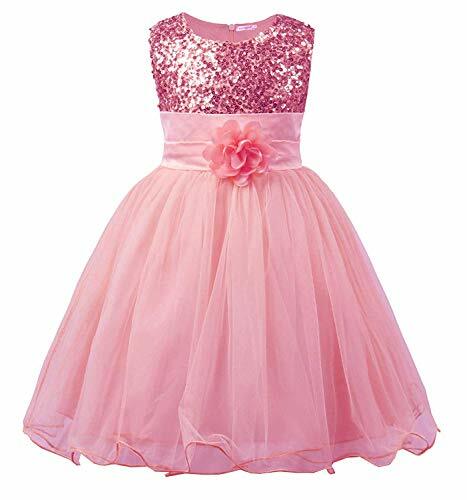 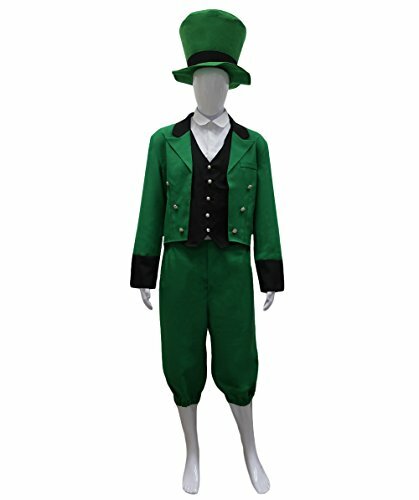 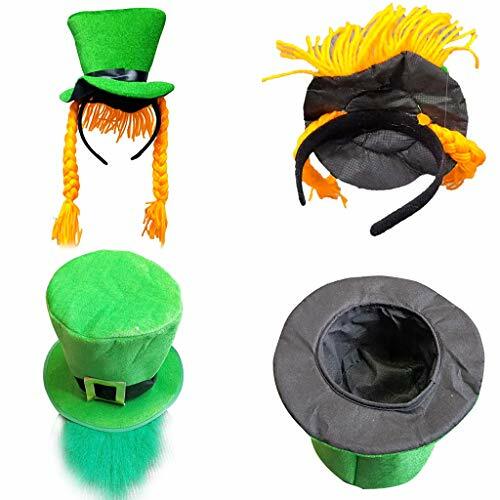 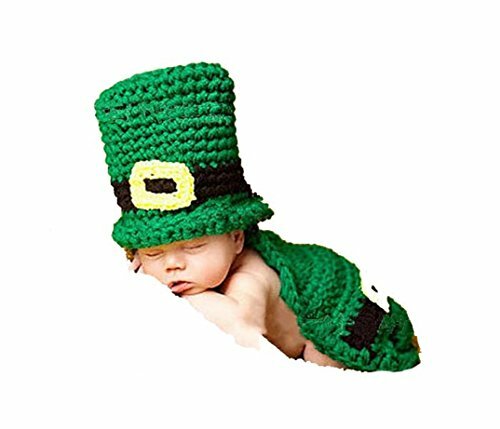 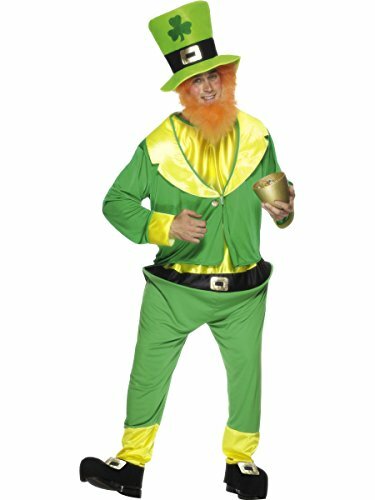 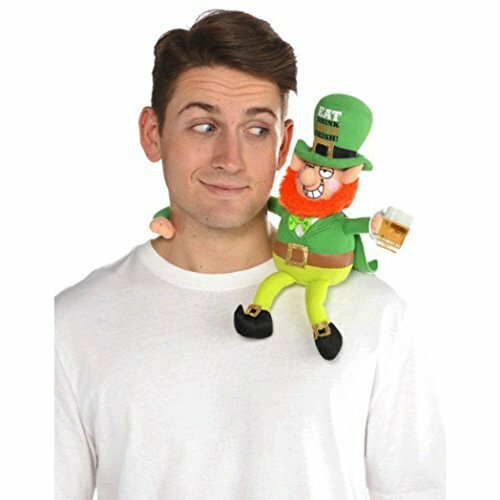 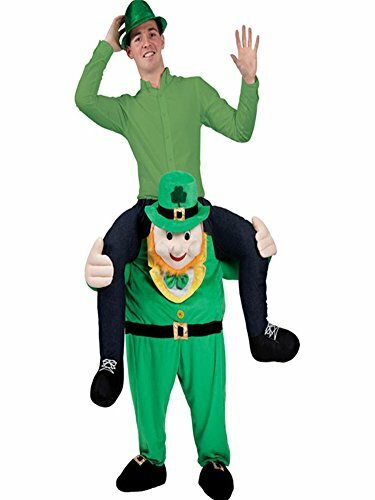 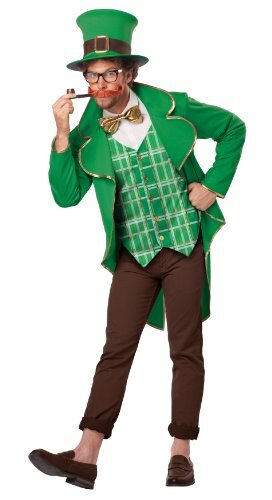 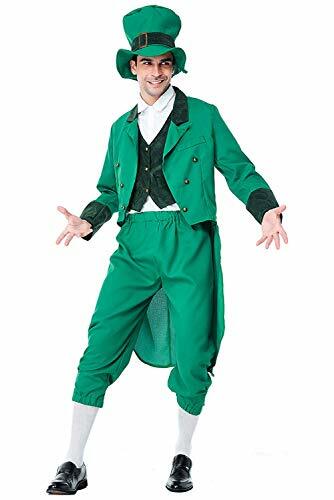 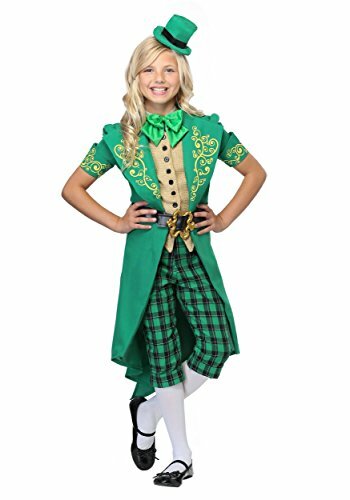 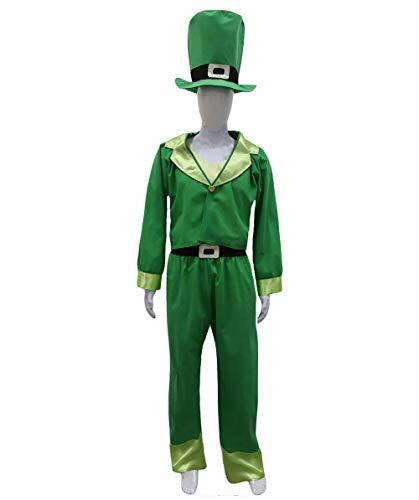 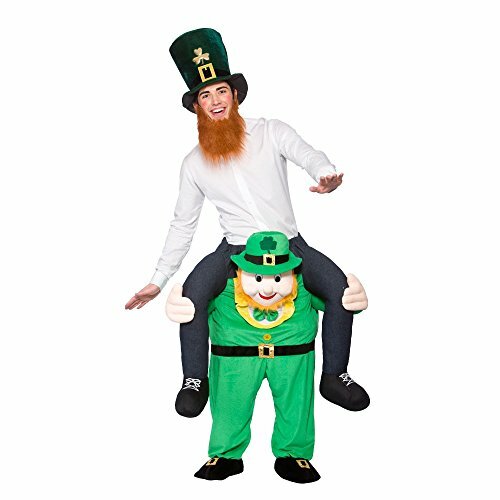 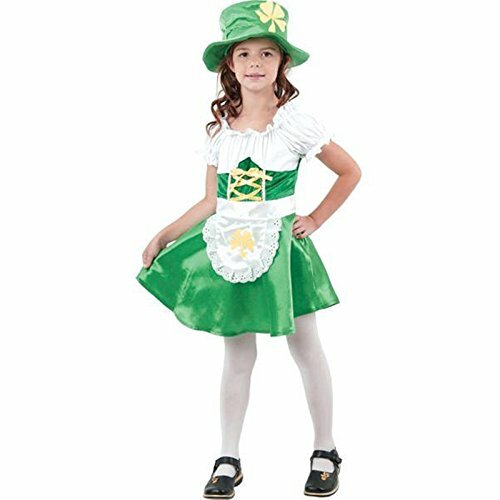 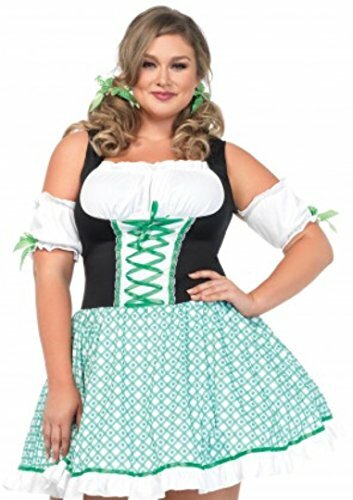 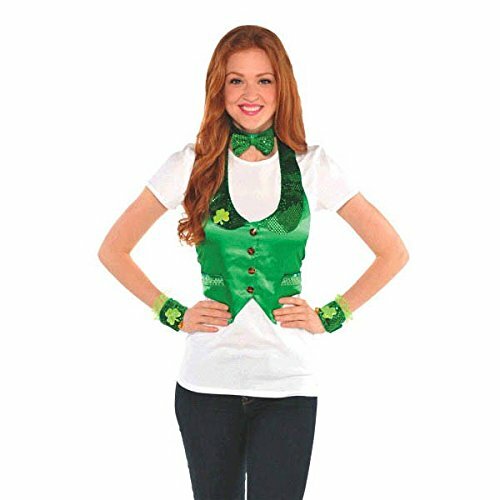 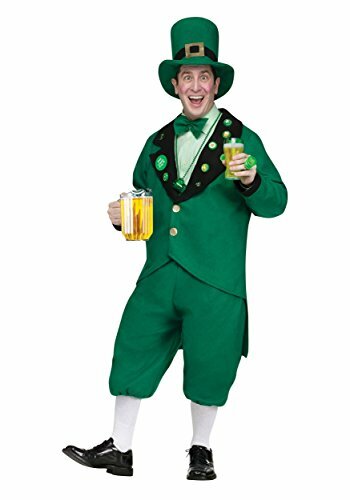 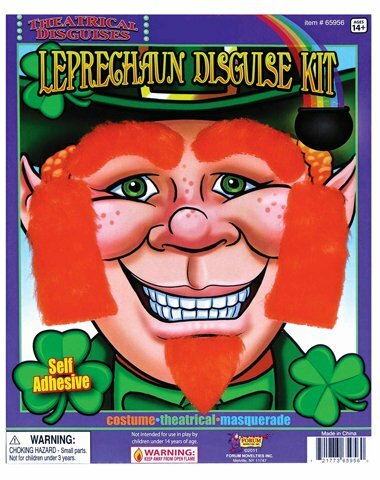 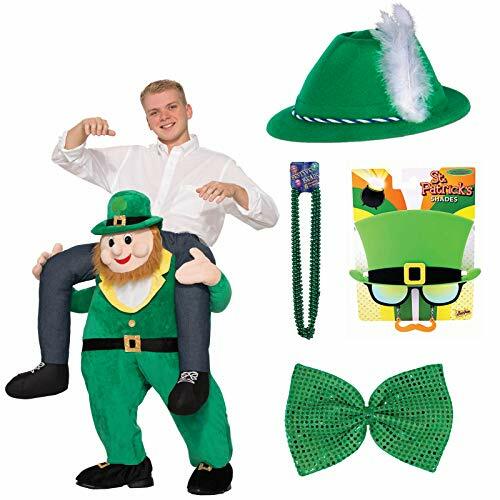 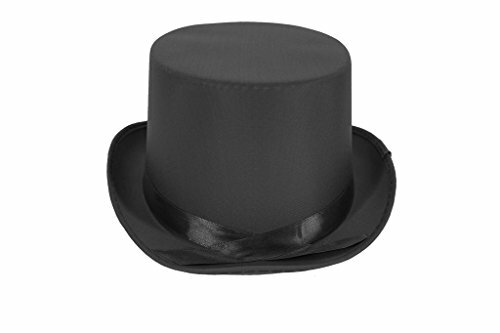 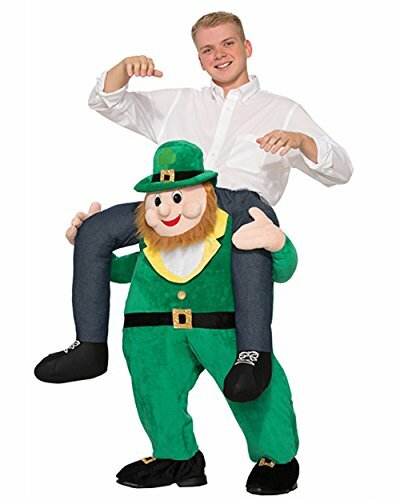 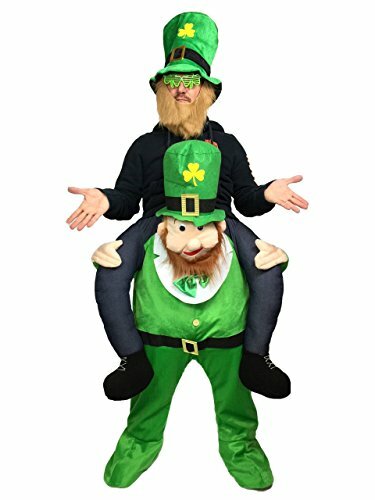 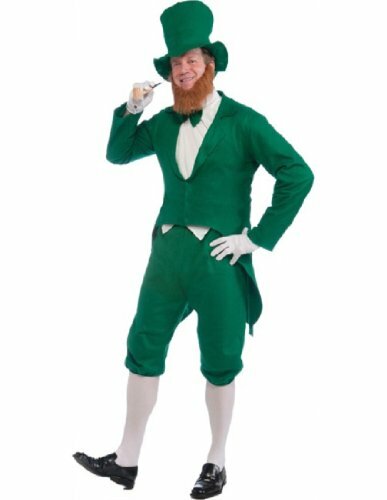 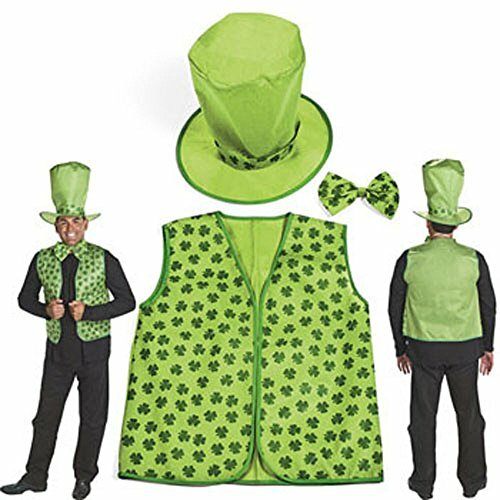 Bring out the Irish in you with a fun leprechaun costume for St. Patrick's Day! 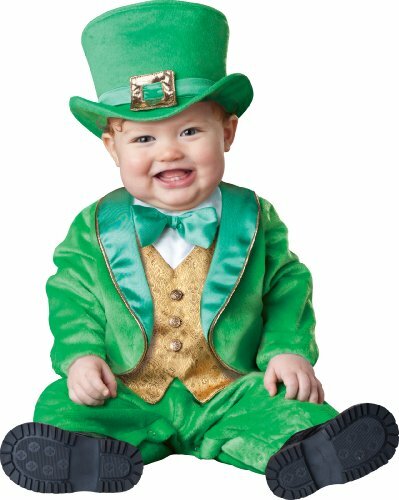 Leprechauns come straight from Irish folklore. 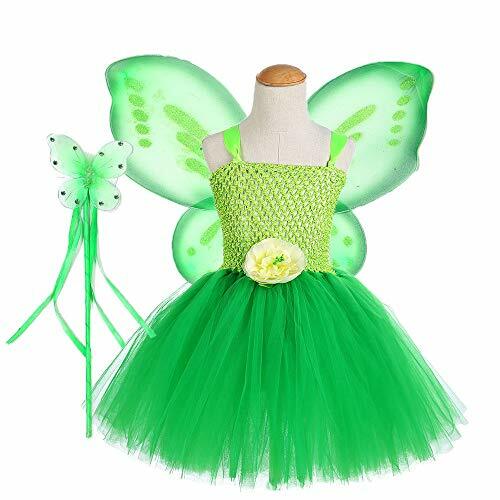 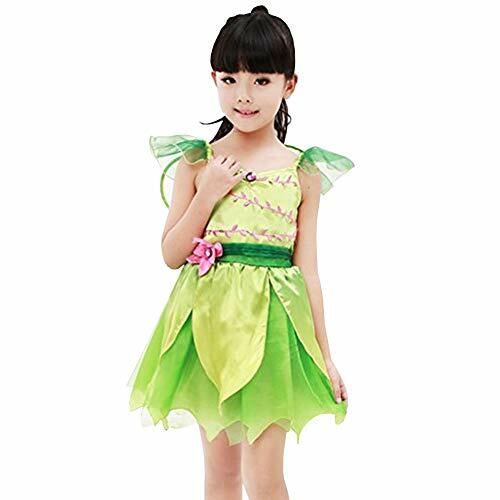 These little green people are More... a type of fairy that specializes in mischief. 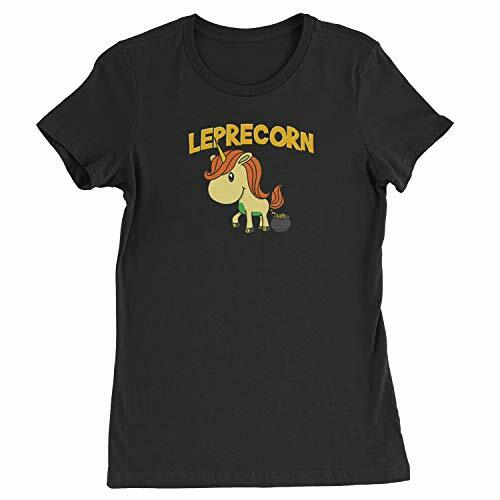 And what is St. Patrick's Day without a little mischief!? 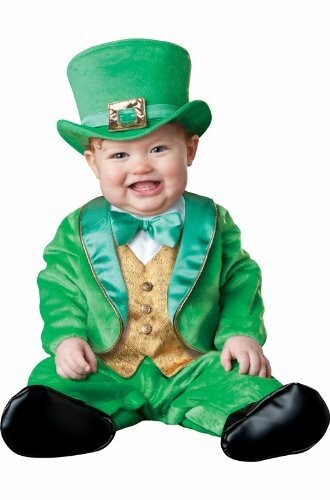 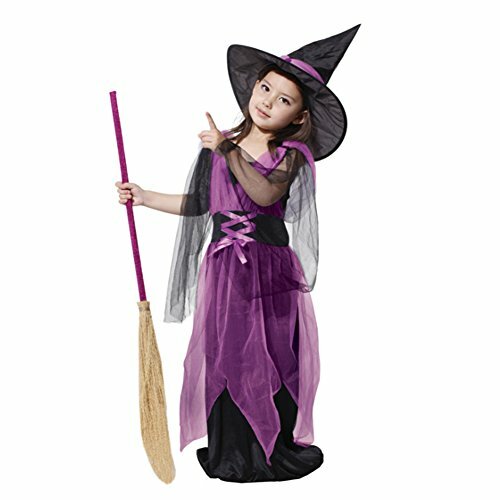 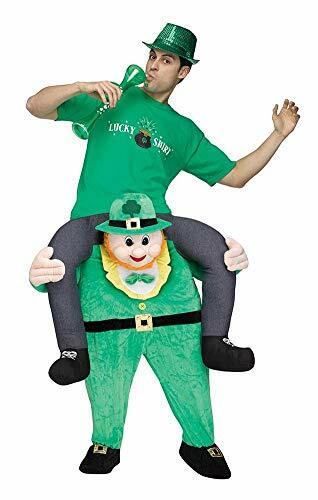 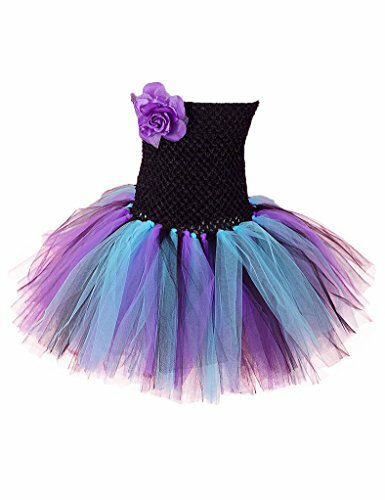 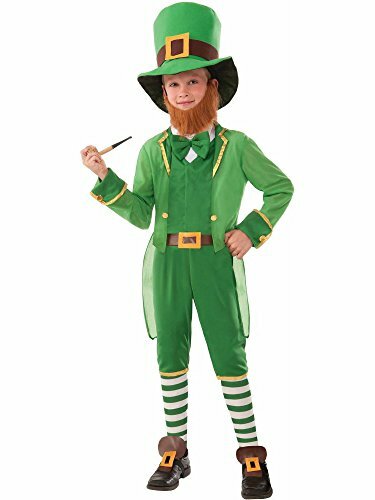 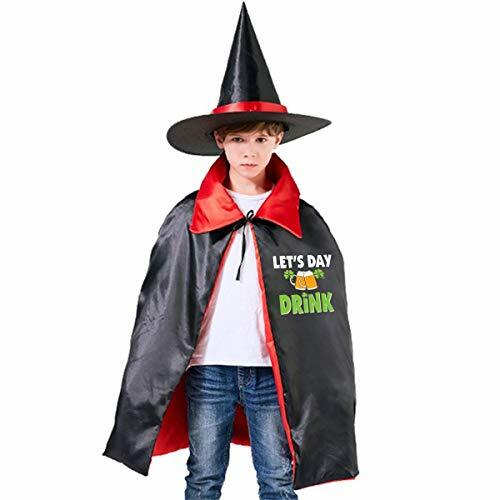 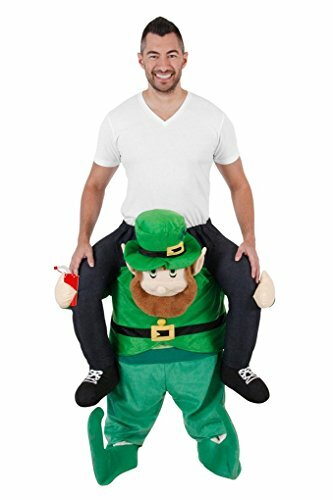 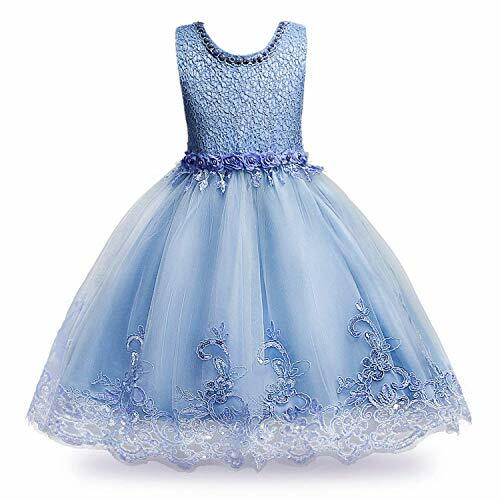 We've got leprechaun costumes for the whole family. 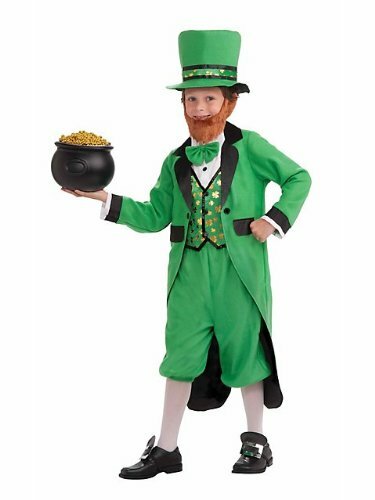 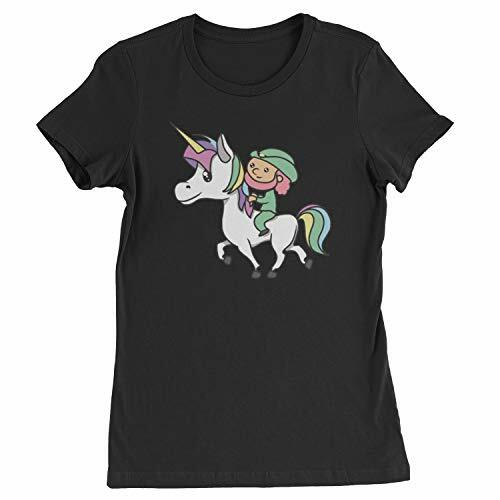 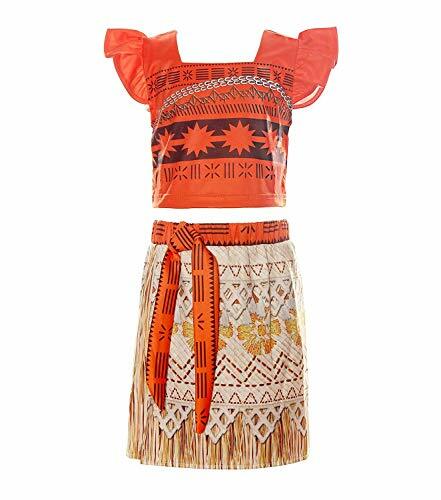 Add your own rainbow with a pot of gold and you'll be ready for everything that comes your way on St. Patrick's Day! 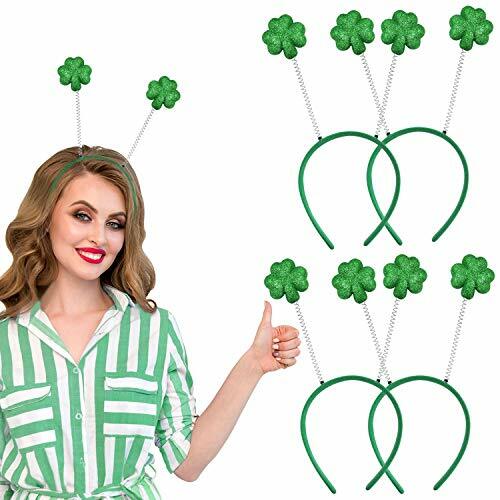 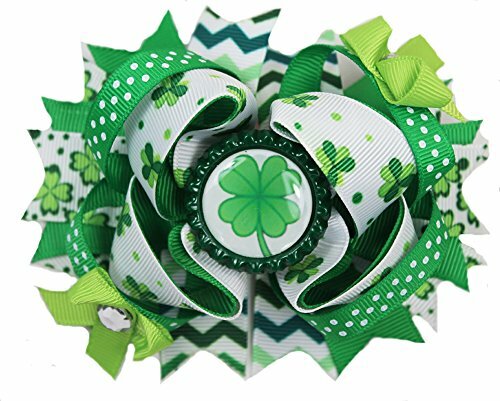 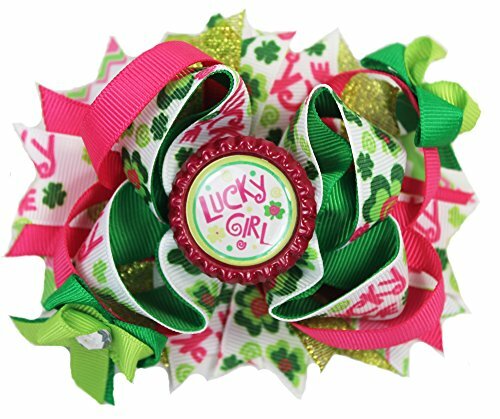 St. Patrick's Day Hair Bow"Lovely Leprechaun"